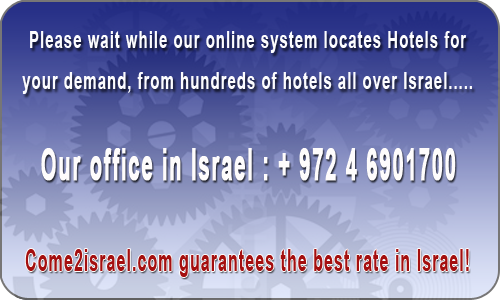 Residence Beach Hotel overlooks the Sironit beach and is a step away from the lift leading straight to the beach. A 5 minute walk to the city center with shops, bars and banks. 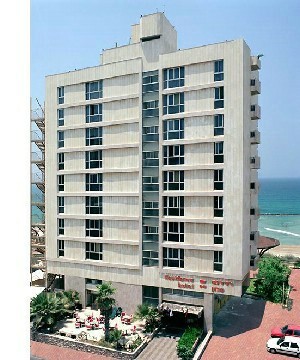 Residence Hotel overlooks the Sironit Beach. A few steps away from the public lift leading straight to the beach. 5 minute walk from the city center with shops, banks & restaurants. We were on the first floor, the noise of cars. Reasonable food. Very small room. The downside is the lack of parking space. Excellent location, excellent service, worth the price and full value. 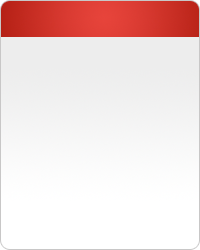 We would be very pleased and also important to submit a detailed opinion. We tried to write here but a short story. 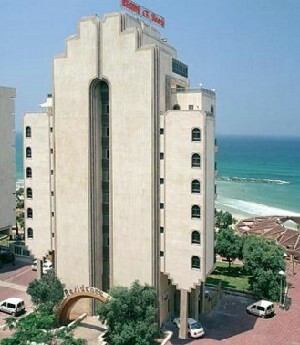 The Zyvotel chain has three hotels in Netanya: the Galil Hotel Netanya, the Residence Hotel Netanya and the Residence Beach Hotel Netanya with the famous Davina gourmet restaurant, specializing in kosher French cuisine. The Residence hotel has Wi-Fi internet access in the lobby free and the Residence Beach, the perfect hotel for businessmen that come to the sunny city, has Wi-Fi in all rooms and the lobby. All the rooms overlook the beach and the sea, the hotels are located only a few walking distance of the city center. All the 3 hotels have recently been completely remodeled, refurbished and upgraded and provide visitors with an intimate, family atmosphere with excellent, professional service.